No matter what industry you are in, there is a need for excellent administrative, clerical, and data entry workers. This is a simple fact of business, and is why it is one of our biggest staffing sectors. 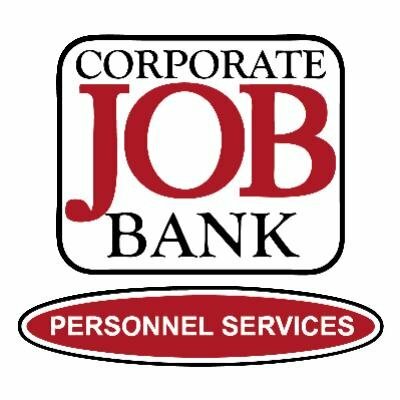 We pride ourselves at Corporate Job Bank in being one of the best at placing quality candidates in administrative and clerical positions across the Phoenix Metropolitan area. No matter the level, we will find the right candidate for your company. With an extensive network of professionals, you can be assured that you will get the best candidate, who is also a culture fit for your company. If you are looking to partner with an Administrative Staffing Agency in Phoenix, please call us at (480) 966-0709 or fill out the contact form!